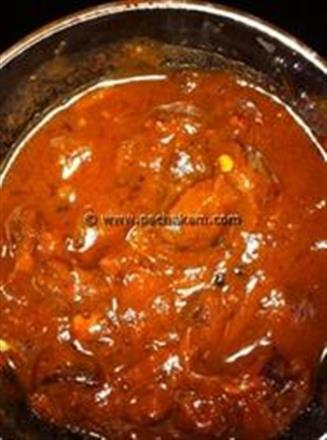 Chena Theeyal is a tasty traditional dish from God’s own country that goes well with hot rice and with almost anything as a side dish. 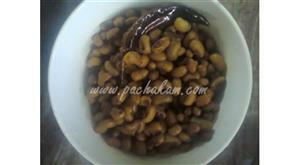 Chena Theeyal tastes yummy with roasted coconut flavor and aroma. 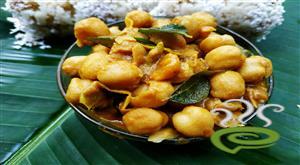 Chena Theeyal is unique and special with cooked Chena or Yam blended with roasted coconut mixture. 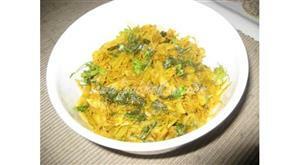 Yam or chena is highly nutritious rich in vital nutrients required for human body. 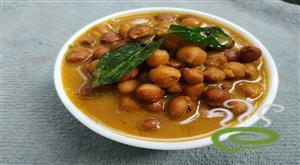 Chena Theeyal can be easily prepared at home and the rich dark colored gravy makes a fabulous meal. You can explore a well detailed Chena Theeyal here. 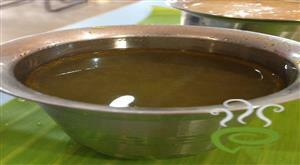 For preparing Chena Theeyal, first heat oil in a non-stick pan or kadai. Add shallots, green chillies and chena(yam) pieces. Add salt and cook on a low flame, till the shallots and yam pieces are cooked well in oil. Add some water and turmeric and keep on medium-low flame until the yam cooks well. Add chilly powder, coriander powder, black pepper powder and fenugreek seeds and roast for a few more seconds. 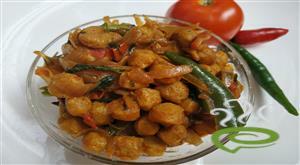 Add the ground paste into the cooked shallots-yam-green chilly mixture and mix well. 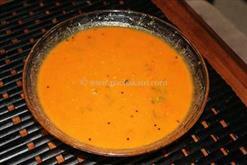 :- Serve Chena Theeyal hot with rice.